Christmas is just around the corner and party season is in full swing, so Eisberg, the UK’s number one alcohol free wine, is giving you the chance to wow your guests with the ultimate dinner party kit! To help create a night to remember, we are giving one lucky reader everything they need to be the hostess with the mostest. Including beautiful wine glasses, glass carafes and a drinks trolley, marble cheese board, dining set and the full range of Eisberg alcohol free wine. 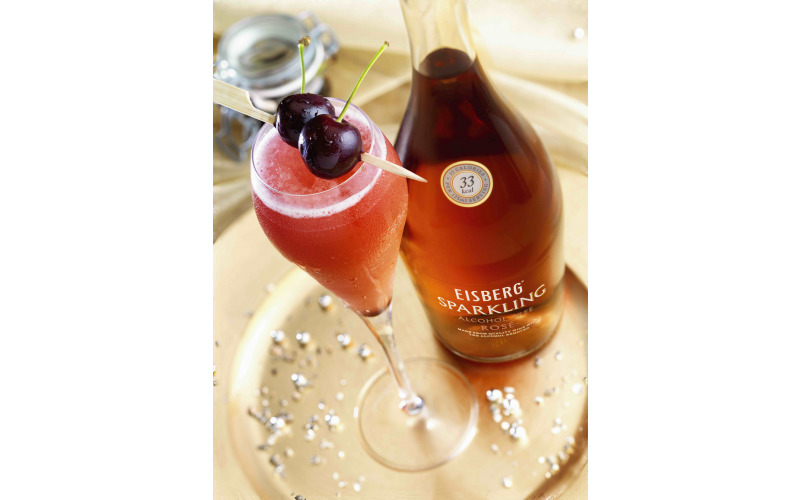 Made in the same way as other wines, but with the alcohol taken out at the end and at no more than 33kcal per 125ml glass, Eisberg is the perfect way to celebrate the festivities without the hangover the next day whatever your reason for not drinking. The range is available from supermarkets nationwide and includes a Rosé, Cabernet Sauvignon, Chardonnay, Sauvignon Blanc, Sparkling Rosé and Sparkling Blanc.